In my spare time, I like to collect musical paraphernalia, and occasionally even play and record with them! If you're lucky, I might upload some of those recordings at some point. 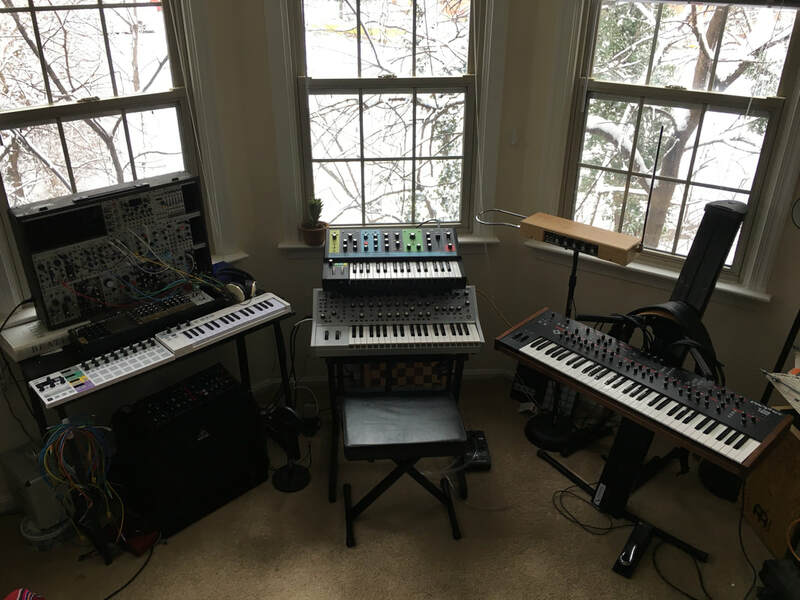 For now, here's a few pictures of my gear: mostly guitar equipment and modular synthesizers!